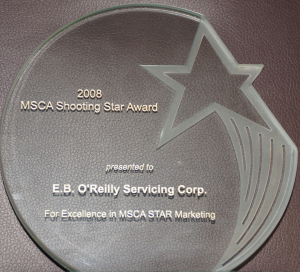 Henry F. O’Reilly sits on the board of MCA. 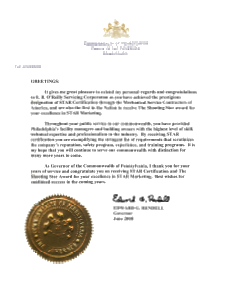 We have received numerous awards from various supplies and vendors including York, Trane, Carrier and Honeywell . These include York sales, service and training achievement, Honeywell commercial comfort and energy specialists, and best performance by a mechanical contractor. 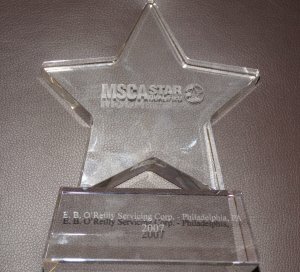 We are also MSCA GreenStar Qualified: We now have the distinction of being the FIRST contractor in the entire tri-state area (and among the top 6 in the country) to receive the MSCA GreenStar Qualification. 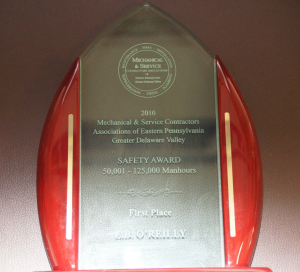 This honor recognizes E. B. O’Reilly‘s exceptional commitment to the environment and leadership in sustainable mechanical service. 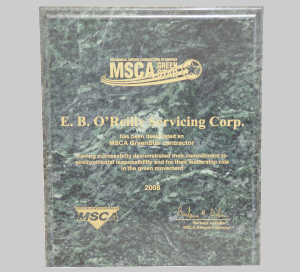 To learn why the MSCA GreenStar Qualification is important to your business, click here: MSCA GreenStar Qualified.